Record Nations is one of the best ways for you to find a reliable, secure contractor for your document scanning, document management and storage, and electronic document management needs. We have decades of experience helping businesses navigate the ever changing world of records management. While we do offer you comprehensive service, we want to make sure you have the information that will help you make an informed decision and allow you to feel like you know the right questions to ask your local provider when they contact you. Here, we provide in-depth articles and supplementary content on information YOU want to know more about. 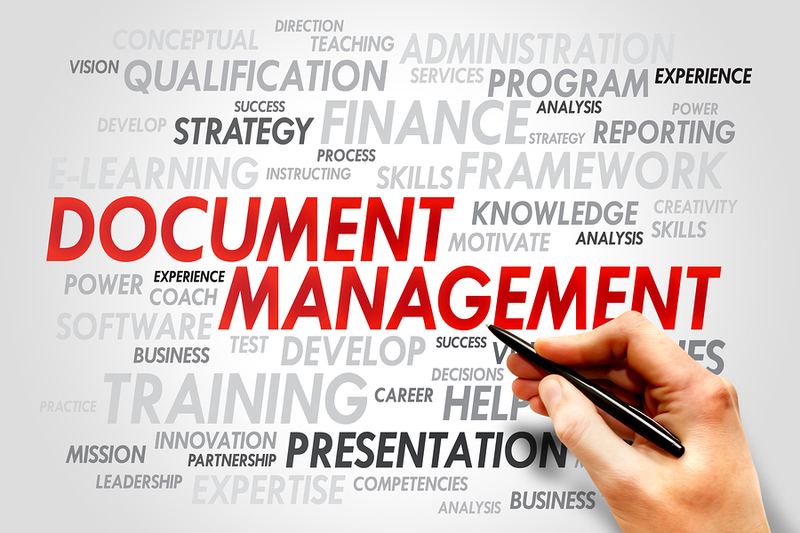 Each Subject below offers a detailed update on how to improve processes and streamline your business with proper document management and and the integration of useful, time-saving services. Click On The In-Depth White Papers Below to Learn More! Determining that you need to do scanning is one thing. Figuring out how to do it—and how much it costs—can be a little more difficult. There’s several tasks to complete and a lot of choices that you have to make to prepare your company for the transition to electronic documents let us help guide you through that process. 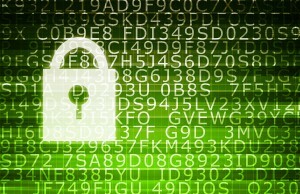 Business need to protect their hard-copy and digital documents- just one data breach can cost a business everything! 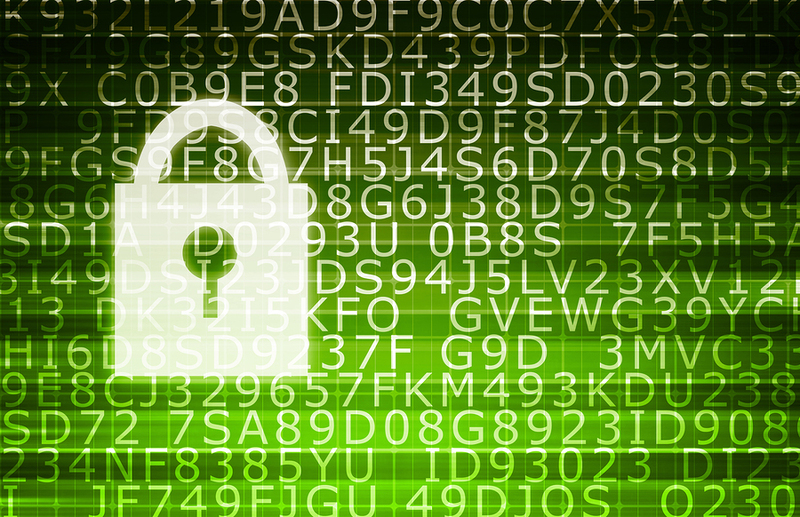 Here are some resources to help you identify the most common data vulnerabilities in businesses today, and some strategies to help bolster your own business data management and storage to help you prevent data breaches and other security issues. Use this guide to create the best record management system for your business. A well run business starts with organization and optimization. Optimize your business with a record management system that fits your needs. 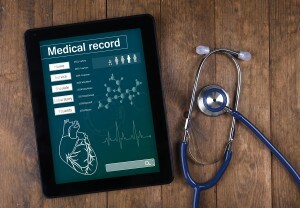 With electronic health records becoming the primary method of managing patient health in healthcare today, medical practices are now able to effectively function as paperless offices. 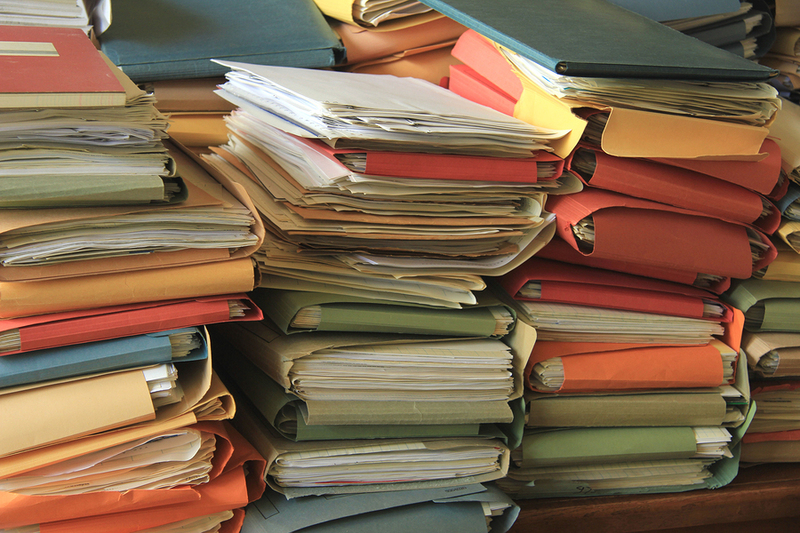 Going paperless helps to streamline day-to-day efficiency, cut down record storage costs, and most importantly improve the quality of care they provide for their patients. 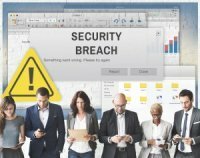 While the number of data breaches continue to rise, it’s up to businesses and individuals alike to take the proactive approach in protecting themselves from these risks. Use this guide for a comprehensive breakdown of not just top causes for data breaches, but also ideal prevention and protection strategies as well. 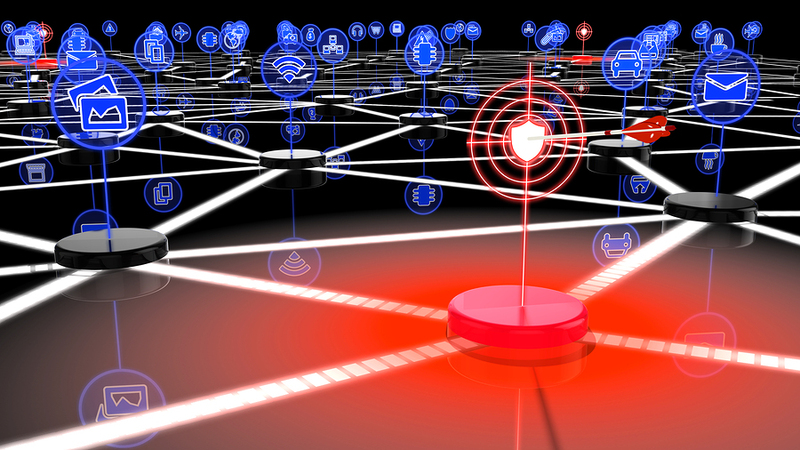 Threats to sensitive information in businesses are everywhere—and new risks for identity theft and data breaches seem to be emerging each day. With this white paper, we take an in-depth look at planning for and preventing such threats, walking readers through the essential steps to not just every secure document management plan, but also key components to a data breach response and recovery plan as well. With document formats ranging from hard-copy to digital and options for storing them which extend from offsite record storage facilities to electronic document management systems, it can be difficult to determine which best suits your business. 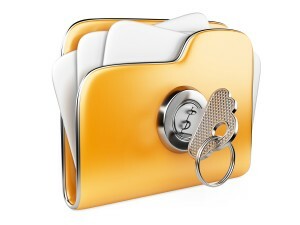 Here we take an in-depth look at the full spectrum of today’s record storage options and strategies, providing the savvy business owner with all the tips and information they’ll need to find the affordable and efficient document record storage service that will fit your needs. 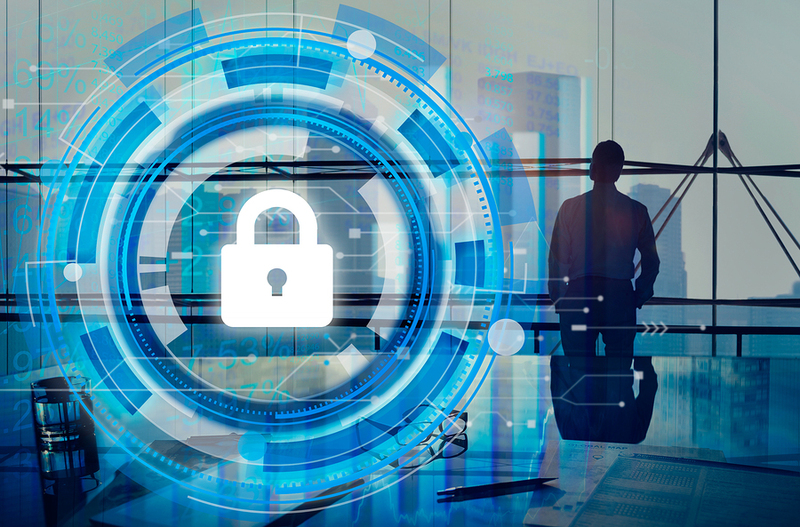 Considering the rapid adoption of electronics and digital information in business over recent years, a re-energized approach to company security practices for electronic information is all the more essential. Here you can find not just case studies to provide real-life examples of both good and bad security practices—but also an in-depth outline of the common gaps in company defenses attackers frequently target and the top strategies businesses have for proactively protecting from them. Although keeping passwords for social media and email accounts secure is pivotal to preventing personal information from being used against you, password security is even more critical when it comes to business. This in-depth white paper and collection of related articles takes a closer look at passwords today—exploring not just their growing importance and how to protect them, but also how password security plays into business document management systems and practices today. Like other predators, hackers hunt the easiest prey, and with improving tactics for stealing users’ personal information, many individuals may even fall victim without knowing. This in-depth white paper and collection of related articles provide a breakdown on protecting personal information online today—taking a closer look at not only the greatest vulnerabilities to personal information which must be addressed, but also the best practices for protecting from these threats as well. 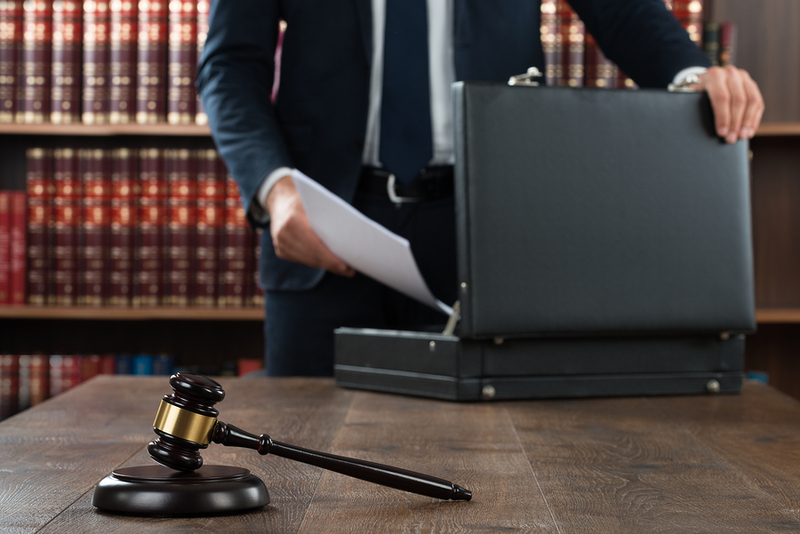 With the thousands of legal documents law practices must retain and store, managing them in house can bring a variety of issues to the surface. 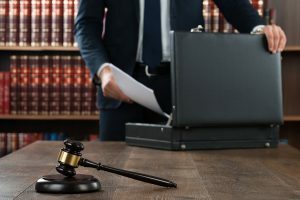 Use this in-depth white paper and other related articles to learn more about innovative strategies law practices are taking for storing and managing legal documents, and find out if an alternative method for managing legal documents is what your firm needs to maximize its efficiency. 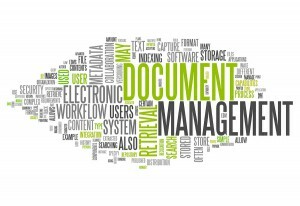 Get Free Quotes From Document Management Pros Today! From Document Scanning to Records Storage, our experts will help you select a customized Document Management Solution that fits exactly what you’re looking to do for your company. We have locations all across the United States to serve you document storage solutions needs.